At TBC we firmly believe that we need to maintain a focus beyond our church and Truro. We support and partner with a variety of different agencies and organisations working in the UK and overseas. 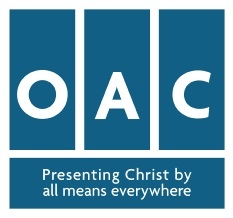 We support two members of our congregation, Marten Holmes working with Open Air Campaigners, and Sue Johns working with Ambassadors For Christ, in their ministries bringing the Good News to schools in the local area. We also believe that it is our place, when God calls, to send people. This usually involves individuals or groups serving locally or overseas. 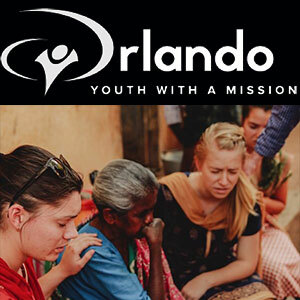 One of our congregation, Beckie, is serving with Youth With A Mission in North America. 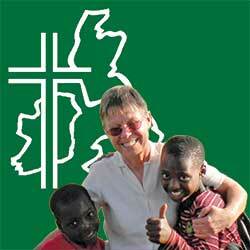 We sent a team to Kenya to visit Tumaini Kwa Watoto’s work with Street Children in July 2014. 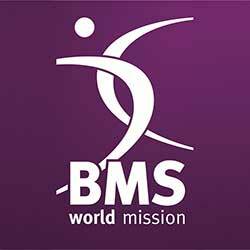 As part of being a member of the Baptist family we support the work of BMS financially and we are linked to missionaries serving in Asia. 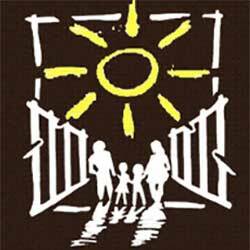 In the UK we support the work of Home Mission. 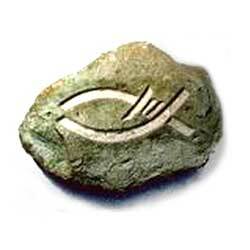 This maintains the on-going regional and national ministries of the Baptist Union and helps Baptist churches and individuals to reach their mission potential and bring the love of God to their communities. We also believe that we need to pray and campaign in an informed way about issues of justice and poverty in our world. Our love for the world extends beyond people and includes the planet. 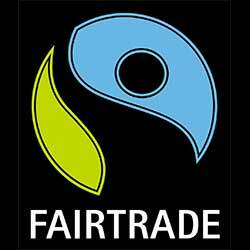 For this reason we seek to maintain a positive environmentally friendly outlook and attitude, and have signed up as a Fair Trade Church.